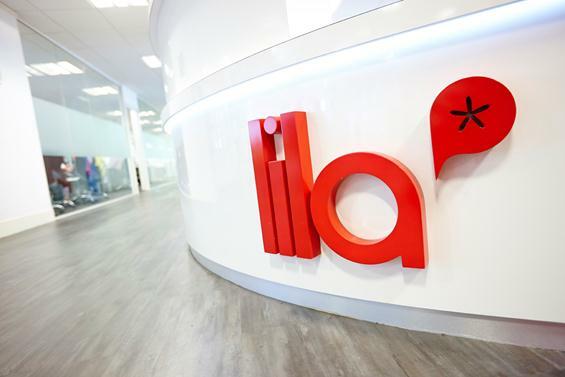 I've had a great time at Lila the school is very well organised and professional. If you ever think about going to a language school choose Lila and make sure you'll get reached by Ian he's an amazing teacher with humour and great personality. Thank you for your great feedback about your time at LILA*! We will pass your comments on to Ian too :) Keep in touch! Did you know...if you share your review on Facebook (publicly), you will be in with the chance of winning an Amazon Fire Tablet! A winner will be selected every month! My time hear was really amazing and love to go back!! Thank you for your comments about your time here at LILA*! We are so happy you enjoyed your time here. Come back soon! Thank you for your review of LILA*! We are very happy you enjoyed your time here and would recommend LILA* to others! Keep in touch. Nice course, nice staff and good education loved it! Thank you for your kind words about LILA*, we are glad you enjoyed your time here! It's great to see you also picked up some of the Scouse vocabulary :) Visit us soon! It's a great school... I recommend it. Thank you for your feedback about your time at LILA*! It's great to hear you would recommend us to other students. Keep in touch! Thank you for your comments about your time at LILA*! We are happy you enjoyed your time here. Thank you for your feedback - we like to think so too! Keep in touch! I really like it .!!! Thank you for leaving a review for LILA*! We are so happy that you enjoyed your time here. A good experience for preparing the exam. Clever teachers, prepared classes and very useful work to do. Thank you for your review. It's great to hear that you enjoyed your time at LILA*! If you share your review on Facebook (public) you could be in with the chance of winning an Amazon Fire Tablet!